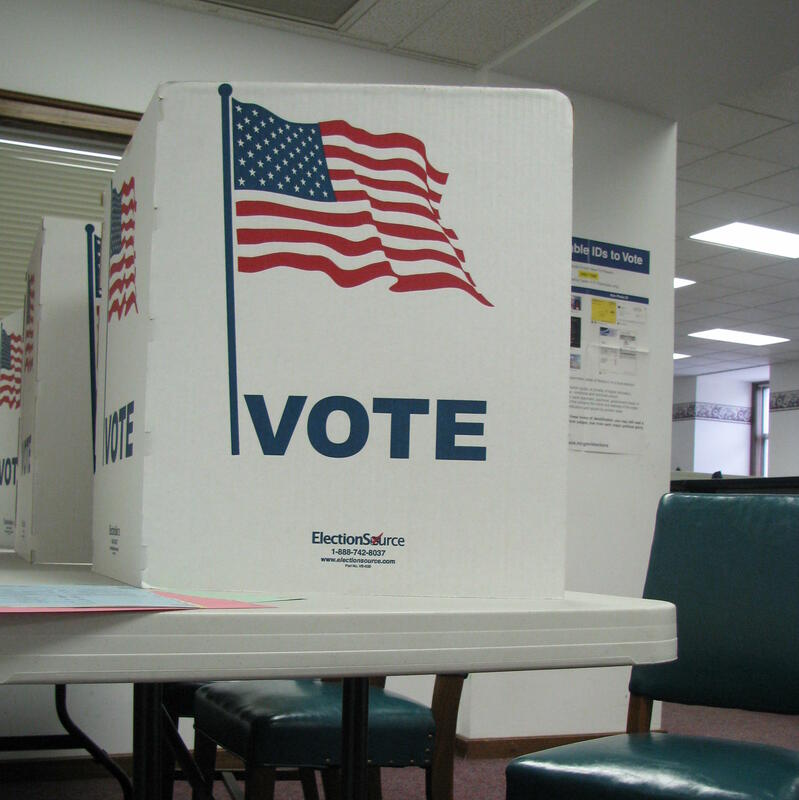 A debate between two candidates for a contested Springfield City Council seat will take place Tuesday night, March 19, at 7:00 at Drury University’s Findlay Student Center in Springfield. According to organizers, sitting Zone 3 Councilman Mike Schilling will debate challenger Noah Snelson Tuesday evening. The debate is hosted by Drury and Ozarks Independent. Audience members will have a chance to ask questions. This is the first of two City Council candidate debates to take place at Drury ahead of the April 2 election. The second debate will be next Tuesday, March 26, when the three candidates running for Springfield City Council General Seat C will face off in a similar format. The city of Springfield has eight council members who elected for four-year terms. The mayor is elected for a two-year term.